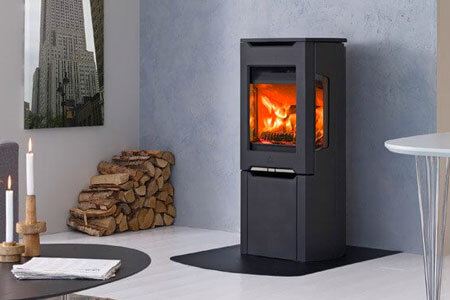 At low temperatures, when a stove is struggling to get going, the positive draw the FlueCube creates (as opposed to a standard cowl or cap) speeds your stove on its way to reaching its optimum temperature. 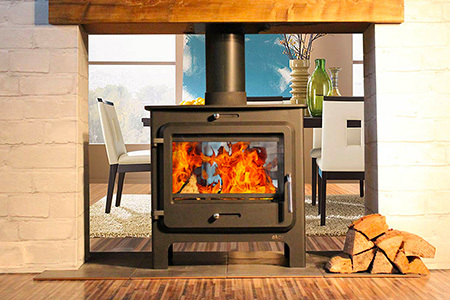 By the time 100 degrees centigrade is reached, your stove is burning at 15 pascals such that you can turn the air vents on your stove down. 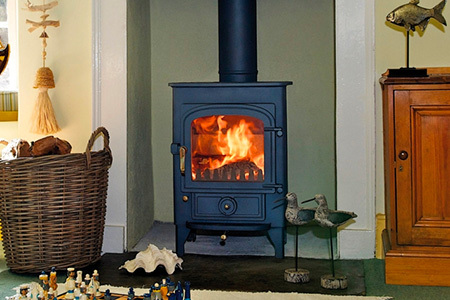 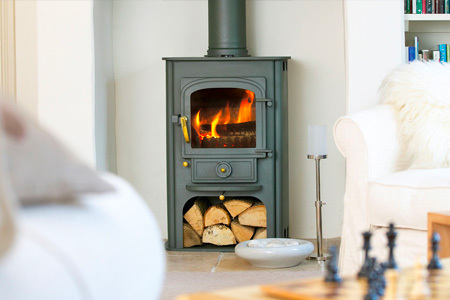 This efficiency in getting your stove to the optimum temperature means that problems such as downdraft are minimised and fuel effectiveness is maximised, burning off soot and keeping your flue cleaner.